Marselisborg is a Danish employment and consultancy company with specific focus on strengthening the wider welfare areas in order for more people to have a meaningful life. 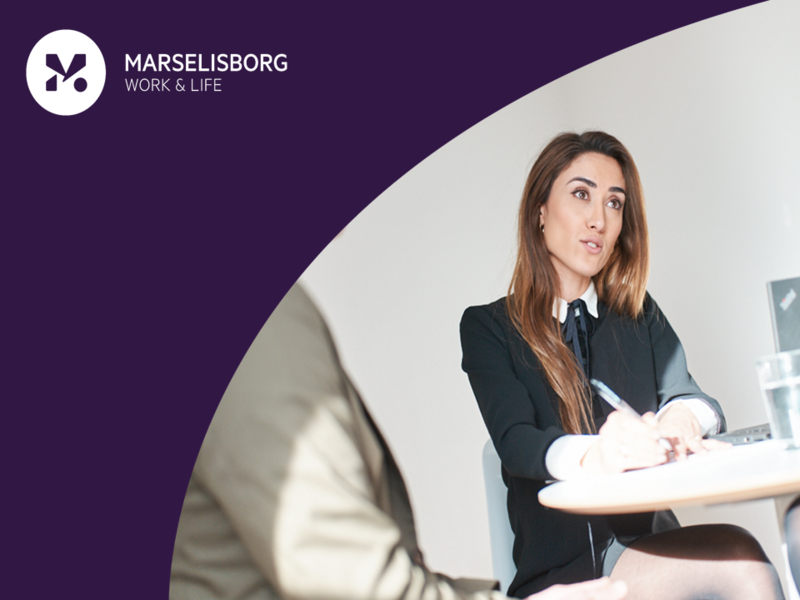 Marselisborg Work & Life delivers interdisciplinary employment services to municipal job centres through employment courses for citizens in need of new motivation, new competencies and a new direction in order to enter the labour market. Marselisborg Consulting advises local and national governments on strategic and organisational challenges within the welfare areas: employment, children and young adults, elderly, social and civil society. Generationsskifte Invest acquired the majority holding in 2018 from the existing group of partners, who all continue as co-owners and directors of Marselisborg.